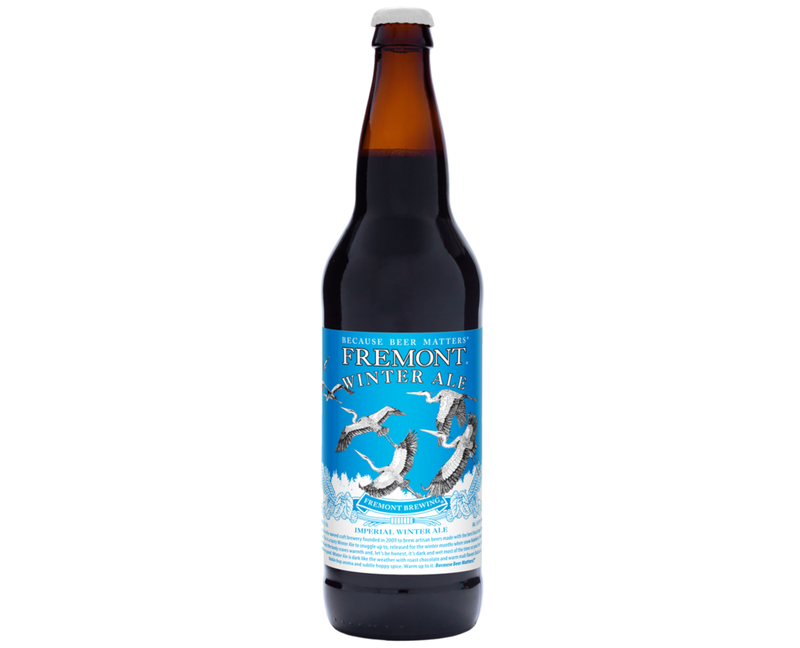 This is a tasty Winter Ale to snuggle up to, released for the winter months when snow blankets the terrain of the mind and the body craves warmth and, let’s be honest, it’s dark and wet most of the time so your beer better be damn good. 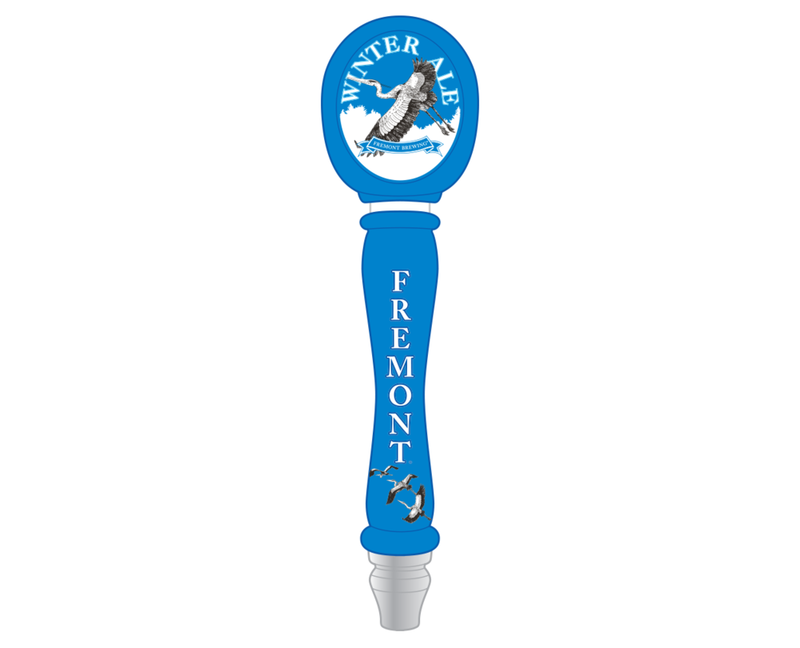 Winter Ale is dark like the weather with roast chocolate and warm malt flavors balanced by Noble hop aroma and subtle hoppy spice. Warm up to it. 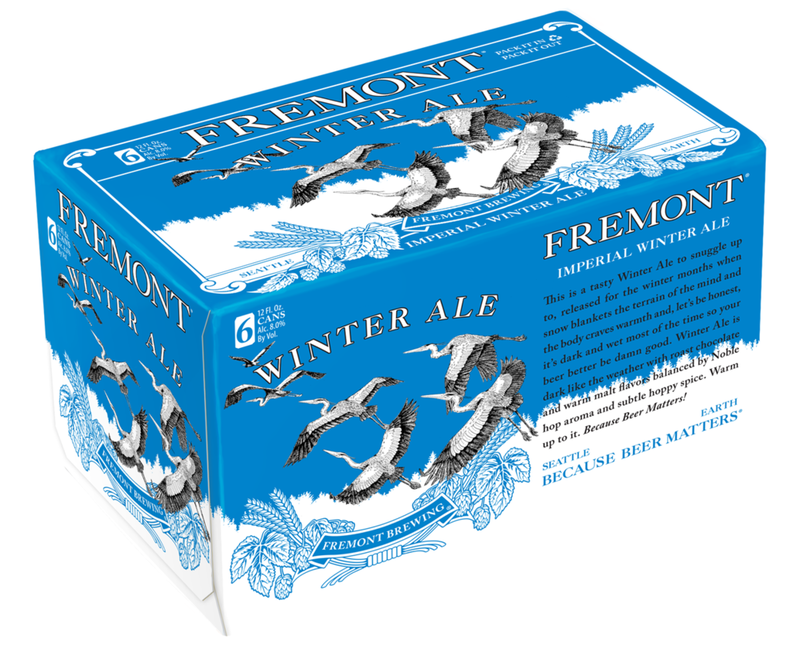 Because Beer Matters! Down & Dirty: 2-Row Pale, Munich, C-120, Chocolate, and Carafa 2 malts with Roast Barley and Columbus, Willamette, and Golding hops.